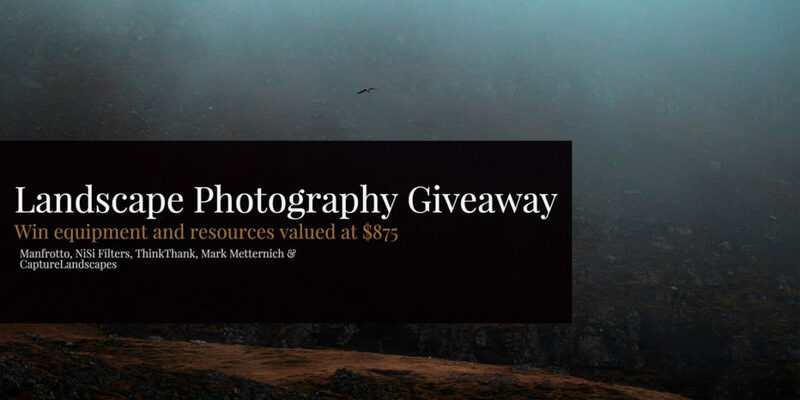 I’m excited to announce that CaptureLandscapes has teamed up with Manfrotto, NiSi Filters, ThinkThank and Mark Metternich to give away landscape photography equipment and resources to a value of more than $870! All you’ve got to do is to fill in your information in the form below. This gives you 1 entry in the competition. However, to increase the possibility of winning, you can gain extra entries (points) by sharing this competition or liking our Facebook page. 1 share equals 1 extra entry and liking our Facebook page equals 5 extra entries! Remember to share the competition through the unique link or social media icons that are provided in the window below. The system won’t detect it if you just share the link of this article – you must use your unique referral code. 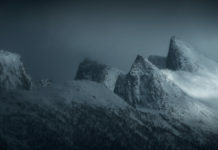 We’ve teamed up with Manfrotto, NiSi Filters, ThinkTank and Mark Metternich to provide you with one epic prize worth more than $875. 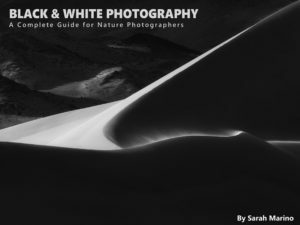 All the prizes are of great value to landscape photographers and are products that photographers of all levels can benefit from and enjoy. Befree advanced carbon is the top choice travel tripod for passionate photographers who want maximum lightness and unbeatable performance, even when they’re traveling. 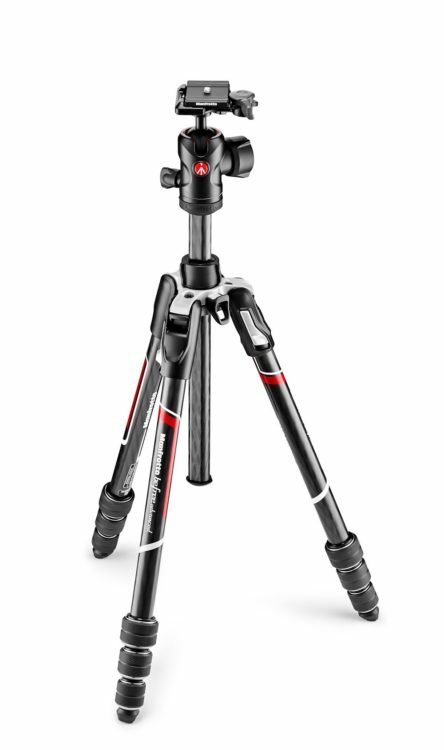 This lightweight travel tripod is the optimal combination of portability, solidity, easy set-up and operation. It is built to allow photographers to express their individuality and achieve the most daring and exceptional shots using their camera with the confidence of being supported by a professional solution that will never let them down. See more details about the Manfrotto BeFree Advanced Carbon here. This NiSi V5 Pro 100mm Filter Holder Kit allows for the convenient use of up to three 100mm filters along with an included NiSi 86mm Enhanced Circular Polarizer Filter. This kit comes fully assembled and features an aluminum-alloy filter holder that is pre-installed with three pairs of plastic filter slots, a configuration that accommodates three rectangular filters. Each slot is designed to grip an installed filter only along the surface of the filter’s edges. 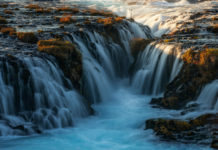 Contact with a filter’s front or rear-facing surfaces is avoided, particularly when using graduated filters whose effect can be adjusted to better suit changing lighting conditions or creative demands by sliding them up or down within a filter slot. 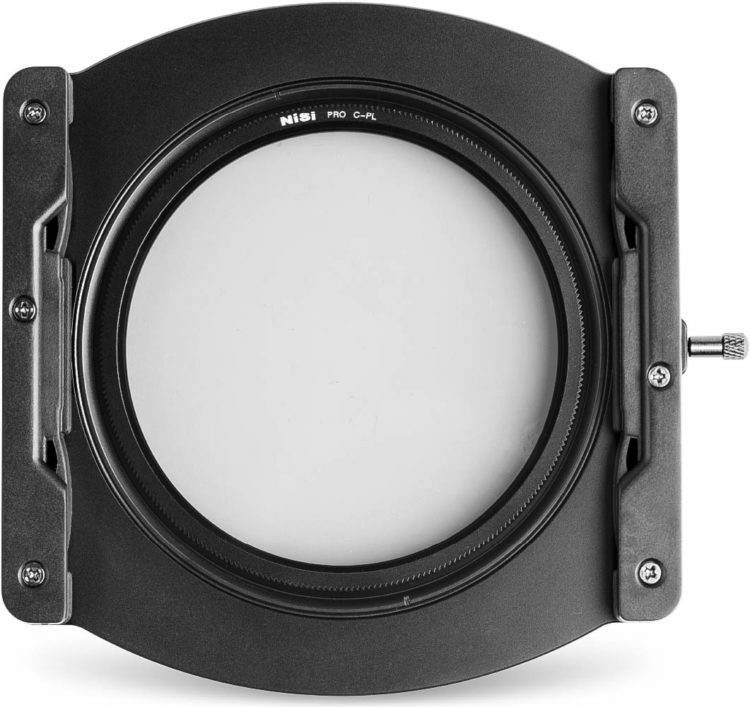 See more details about the NiSi V5 Pro 100mm Filter Holder Kit here. 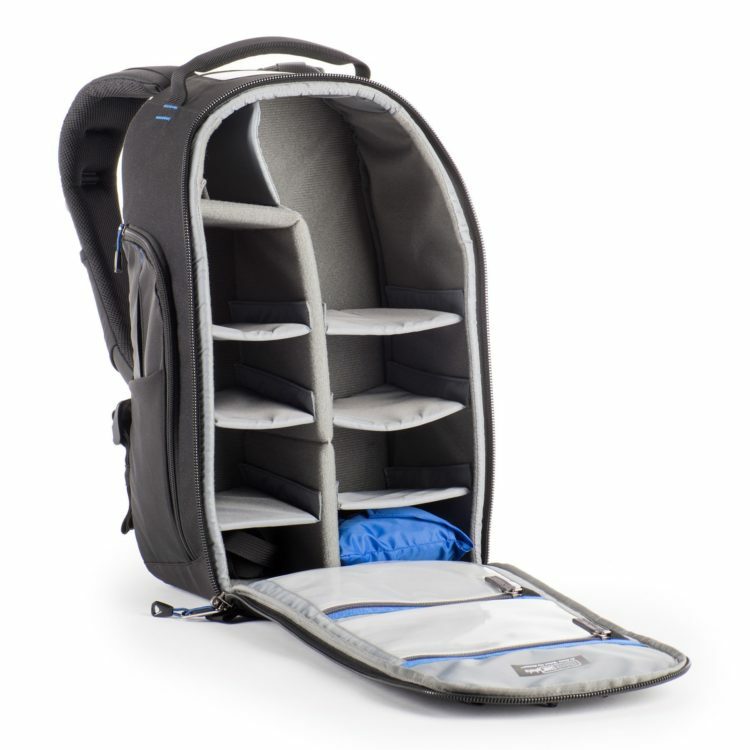 See more details about the ThinkTank STREETWALKER PRO V2.0 here. 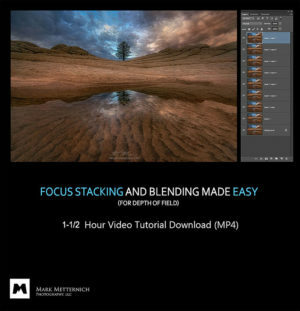 In this comprehensive tutorial (which has been in the making for more than two years), you can now learn exactly how Mark processes a series of 10 focus stacked images. You’ll be taken step-by-step through the entire process from RAW image to the finished product. Nothing is held back! 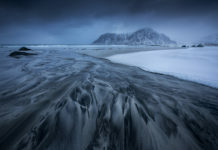 See more details about Mark Metternich’s Complete Processing Workflow here. 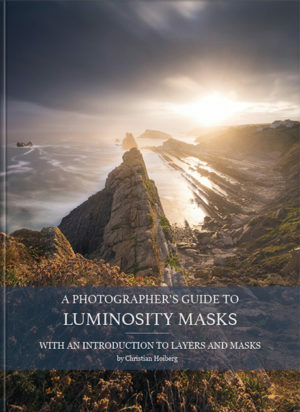 The Ultimate Guide to Long Exposure Photography and A Comprehensive Introduction to Landscape Photography are the two best-selling eBooks here on CaptureLandscapes and provide you with all the information you need to capture stunning images. 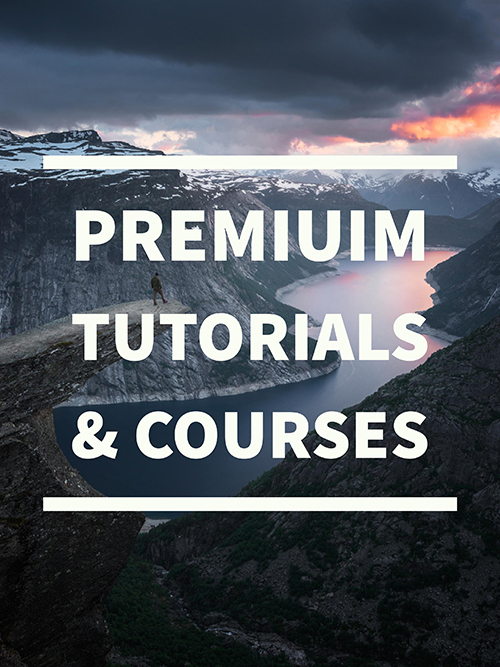 You’ll learn everything you need to know from basic camera settings to creative approaches of various techniques. 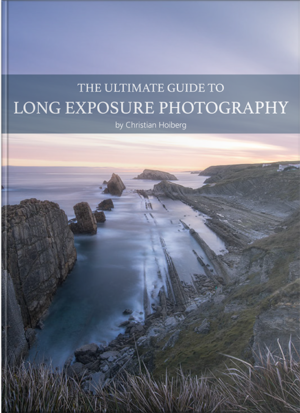 See more details about The Ultimate Guide to Long Exposure Photography and A Comprehensive Introduction to Landscape Photography here. Anyone can enter this contest/giveaway. There are no restrictions. By entering your information into the form you gain 1 entry into the contest. You’ll earn an additional 1 entry per share and an additional 5 entries by liking our Facebook page. You can share the contest as many times as you want during this period. We use a random numbers generator to select the winner so the more entries (points) you earn, the greater the possibility of winning. The contest lasts until August 8th at 11.00PM UTC – after this, you won’t be able to earn extra entries or sign up. We use advanced systems for this contest and we will detect fraud attempts. If you attempt to sign up multiple of your own email addresses or share the link and delete the link directly afterward, our systems will pick up on it and you’ll be banned from the contest. Play fair! Winners will be contacted by email directly after the end of the contest and get further information on how to receive the prizes. Winners will also be announced on our Facebook Page and in our newsletter. 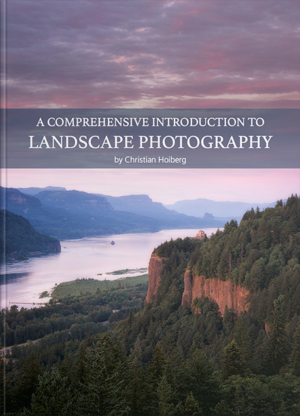 By entering this competition you accept to receive emails from CaptureLandscapes in the future. The newsletter is sent out once a week containing information about the latest landscape photography tutorials, tips & tricks on our website. You can unsubscribe at any time. Every now and then you’ll also receive special offers, invitations to new contests or other relevant content that we believe you’ll find useful. We avoid spam and respect your privacy. Your information will never be shared, rented or sold. 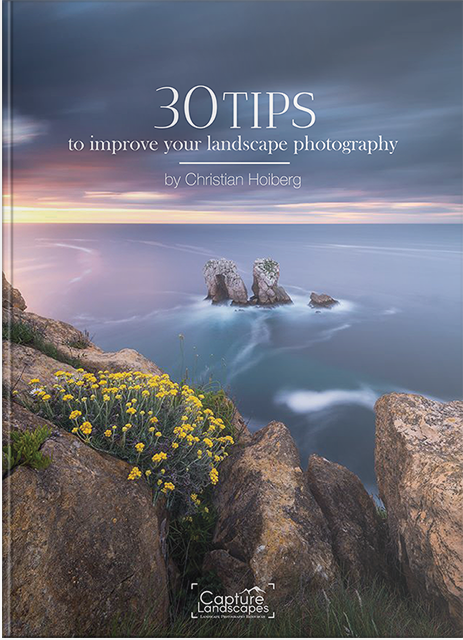 As an extra bonus, everyone who signs up will also receive our free eBook 30 Tips to Improve Your Landscape Photography and a series of Landscape Photography Cheat Sheets. Fill in the information in the form above to enter this competition. After entering the contest, you’ll be shown your current points (entries) and you’ll be provided with a unique referral code that you can share with your friends. Good luck! If you have any questions, feel free to leave a comment below.